Beston waste plastic pyrolysis plant has recycled more and more waste plastic in the world, which is beneficial to protect environment. The end-product is oil. If you do this business, the cost of material is low, and the return is considerable. Up to now, Beston pyrolysis machine has been exported to numerous countries, like South Africa, Romania, Korea, Ukraine, Brazil, Indonesia, Dominica, Nigeria, Hungary, etc. These plants all had excellent performance. 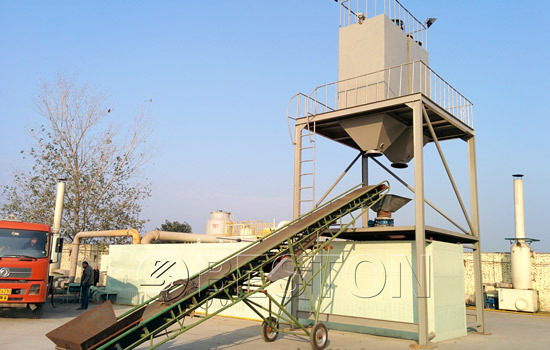 Beston waste plastic pyrolysis plants mainly include batch operation type, semi-automatic and fully continuous operation type. Batch operation machine has rotary reactor. Rotary structure will keep heat and make pyrolysis process more efficient. Because of small capacity and less space area, this type of plastic into oil machine is suitable for investors who do small plastic recycling business. Semi-automatic and fully automatic plastic pyrolysis machine have horizontal reactor. The upper and lower structures will make pyrolysis process more efficient. Due to the requirement of space area and capacity, they suit with medium-sized or large-sized waste plastic recycling plant. 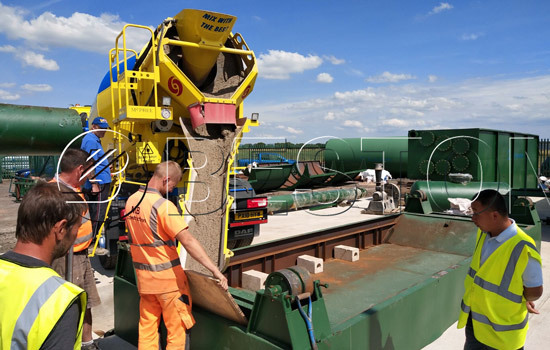 The features of these machines are simple operation, less operator. It can save the operating costs to a large extent. 1. Hot air circulation heating system. The heating circulation system is environment friendly and energy-saving. Customers will save a large of fuel costs if they purchase plastic to fuel plant. 2. Strong de-dusting system. At present, we have always concerned environmental problem. 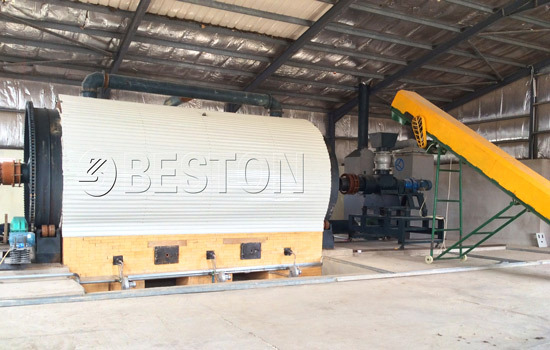 Beston plastic waste pyrolysis equipment is equipped with de-dusting device. The discharged smoke meets European Emission Standards. 3. 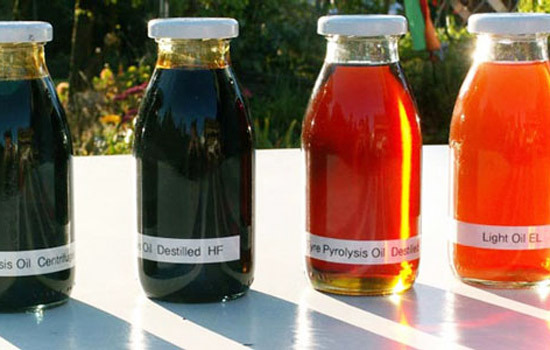 Oil gas recycling system. 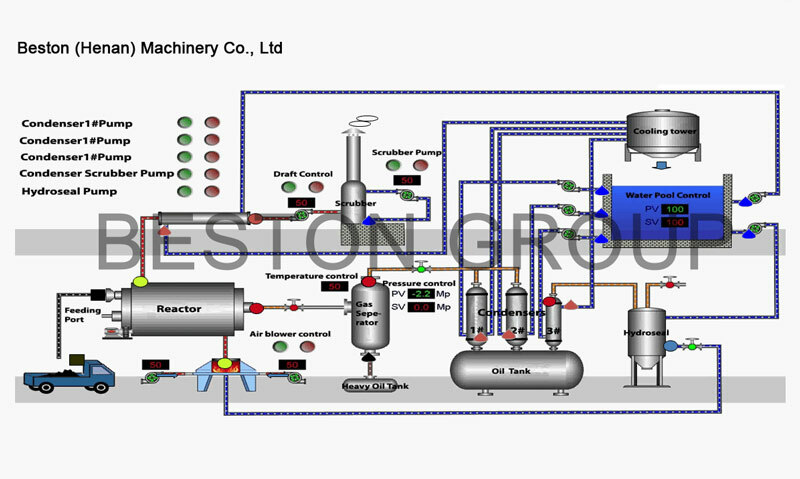 Beston pyrolysis plant produces some gas, the pyrolysis gas is enough to meet the needs of self-heating for reactor. The additional fuel consumption will become less. 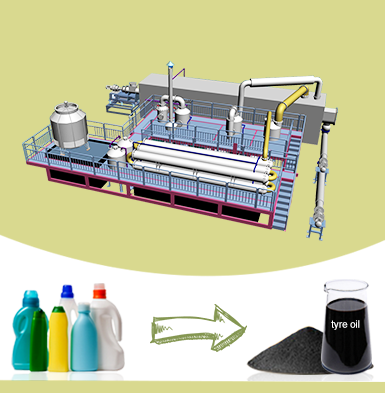 Plastic pyrolysis plant can use some end-product – oil as a recycled energy to heat for the whole process. 4. Multipoint monitoring system. 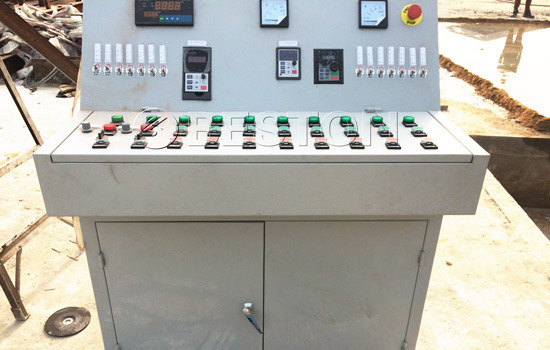 This plastic pyrolysis plant for sale has pressure gauge and thermometer to guarantee the safety of pyrolysis process. 5. Central electric control system. This system can control other parts. When something suddenly happen, operators can turn off the machine in time. 6. Screw feeding sealing system. 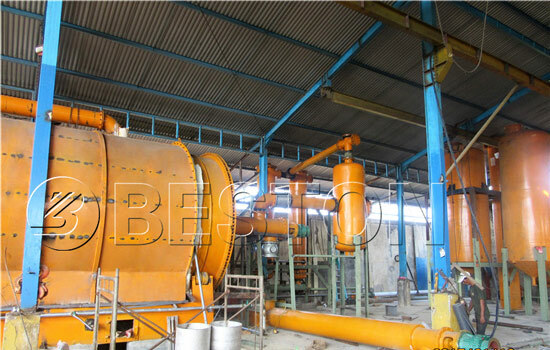 Beston waste plastic pyrolysis plant adopts screw feeding sealing system technology, which is hold by the company’s invention patents. This feeding machine is easy to operate, which achieves the goal of saving labor. Pretreated plastic (the raw material can be also tyre, rubber, oil sludge, medical waste) will be conveyed to the moving horizontal pyrolysis reactor through feeder system. Then, it starts to pyrolyze. And oil gas will be generated when temperature goes up to 500 degrees. Then the oil gas will be cooling down by spray cooling system. It would be liquefied and go into the oil tank. And at the same time, some uncondensed gas come into hot air circulation heating system by secondary fire retardant damper. It will be recycled for heating reactor as gas material in the waste plastic pyrolysis oil plant. Exhaust gas goes to the strong spray dedusting system for removing pollution, then lets environmental gas go to the air. The pyrolysis slag emissions will go through second sealed discharging system. 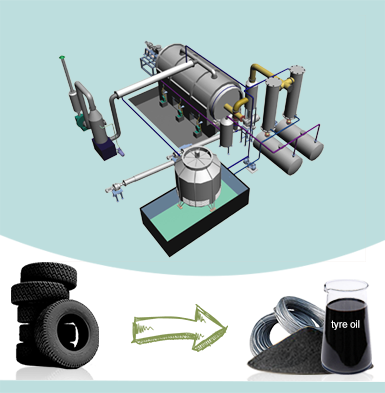 Are you finding out some waste plastic pyrolysis plants to do business? 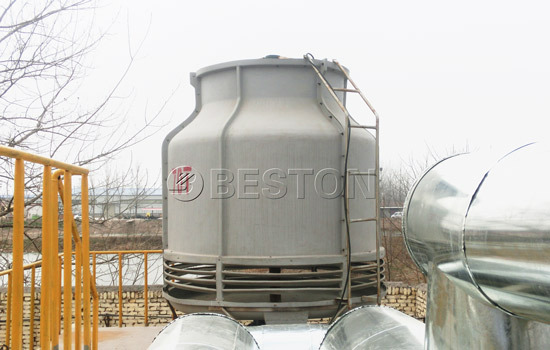 Beston Machinery is a plastic pyrolysis plant manufacturer which owns years of experience. 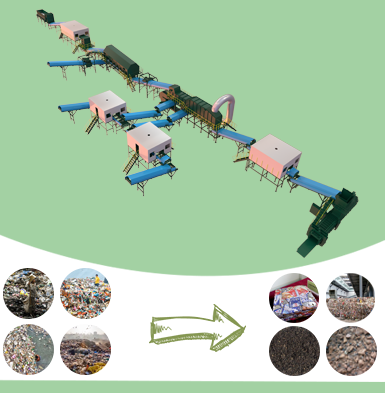 You should choose Beston Group which offers affordable plastic recycling machine cost. This plant converts a large deal of waste plastic to oil, which saves precious non-renewable resources for next generation. 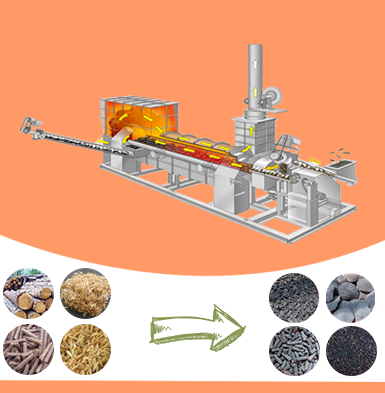 In addition, this plastic waste pyrolysis machine has been combined with latest technology. The production process is highly efficient. All in all, this machine will bring you with more profits.